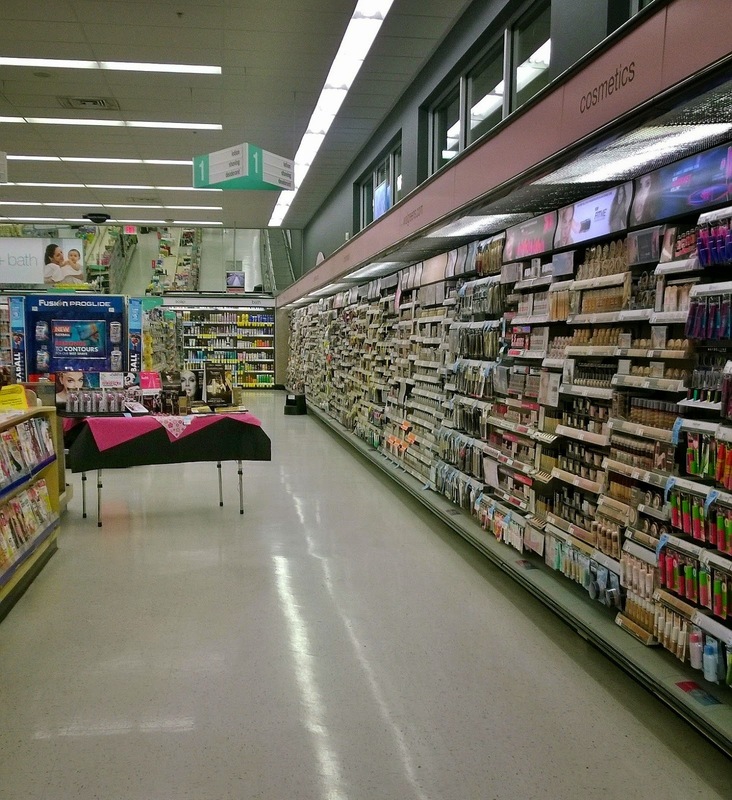 If you follow me on Instagram, you know how much I love shopping for beauty products at Walgreens. It's both my love of makeup AND my love of a good deal that keep me going back. 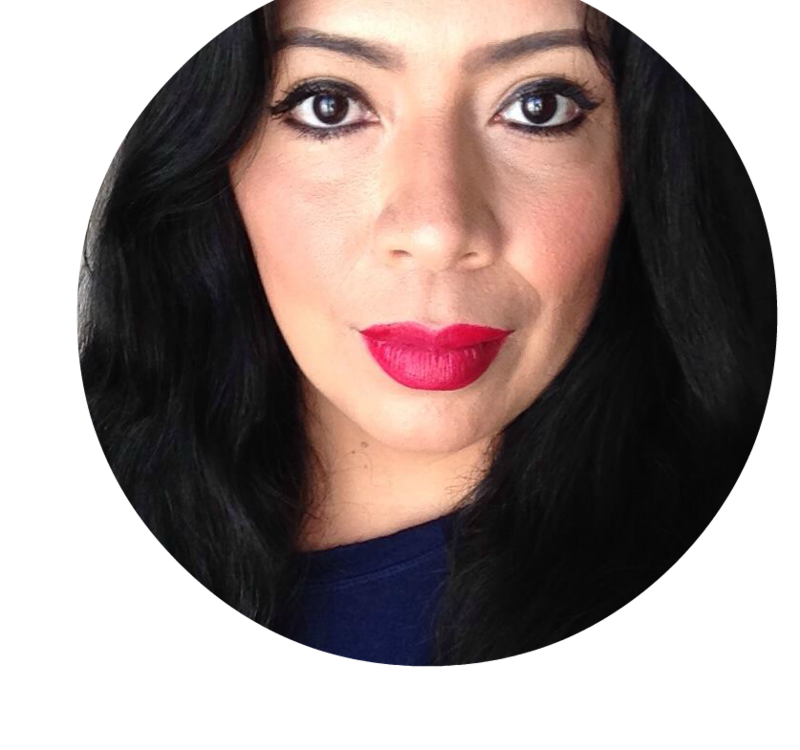 The one thing that I always share with all of you, is that it is possible to enjoy all of the beauty products you have been coveting, because at Walgreens you can always find a good deal. In the beginning I used to always shop the sales, either buy one get one 50% off, or a certain percentage off. Then I learned about Walgreens Balanced Rewards and their points system, which took my savings to a whole other level. In more recent months, I have been giving couponing a go, and I don't mean extreme couponing jut regular clip and save. But let me tell you, couponing is not as easy as it looks, especially when you are as busy as I am. This is why when I heard about paperless coupons I was very intrigued. 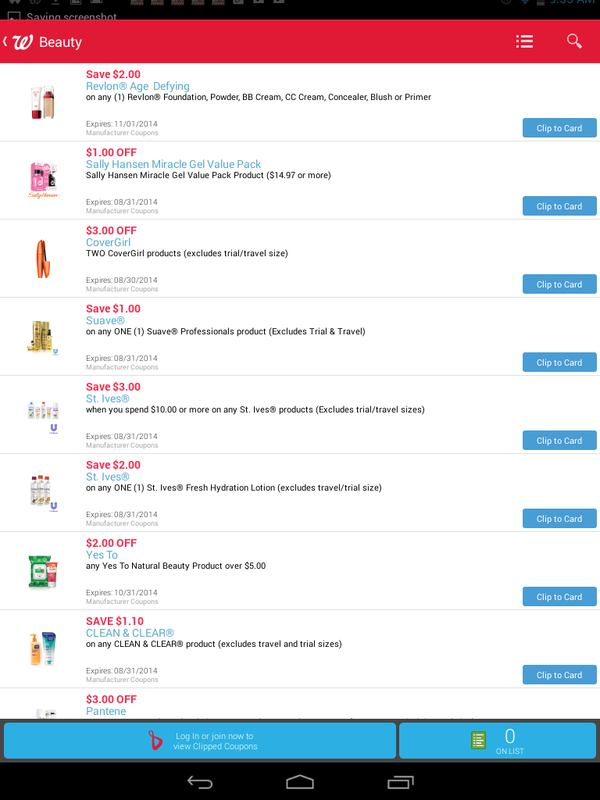 Coupons that you don't have to pay for, because the Walgreens app is free. Coupons that you don't have to clip and store, yesterday I threw away bunches of expired coupons I never had a chance to cut. Coupons that will always be on your phone, because I almost never remember to grab the coupon binder and when I get to the store that's when I remember it. 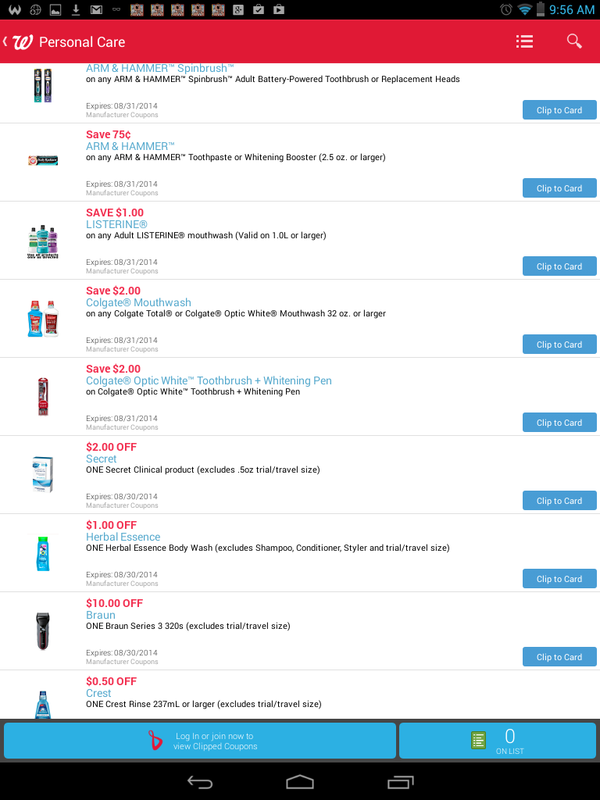 These coupons are all found on the Walgreens app and you can pick and choose which you want to use and send them straight to your Walgreens rewards card. Take a few minutes to do it before heading to the store or while you are browsing the isles, but it is fast and easy to do, with no clipping necessary. I was in need of some retail therapy this weekend so I stopped by Walgreens to see what deals I could score, and there were plenty. This is the little haul that I got, all using paperless coupons. Covergirl Ready Set Gorgeous Liquid and Powder Foundation: two other Covergirl favorites and very new to the Covergirl line. While others have paid up to $9 for these items, I have never paid over $5.25 for each. If you find this same sale with the blue tag, which means there are points back, you can even score them for as low as $4 a piece. Tip: Always keep an eye out for the blue tags! Revlon polish: Some of my favorite polish and one of the most popular brands in my collection, which is getting huge. 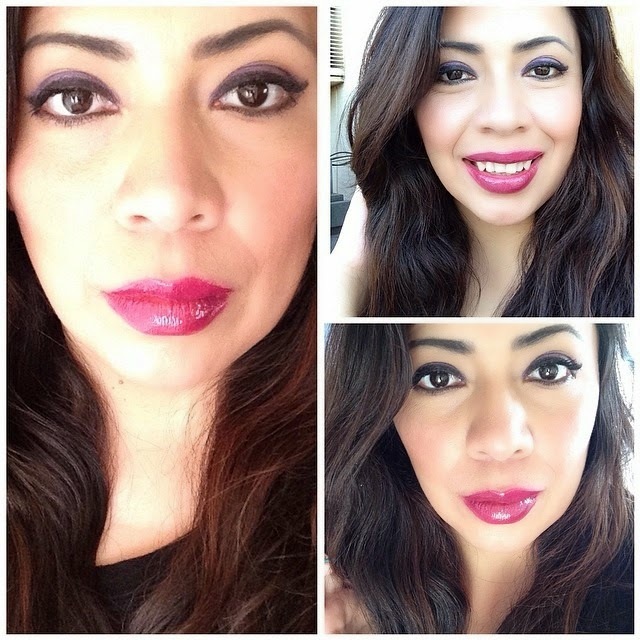 Revlon Colorstay Moisture Stain: These came out very recently and I am a huge fan of them. But I would never pay the $9.99 tag. I have about 7 of them because at Walgreens I can stack the coupons with points and sales. 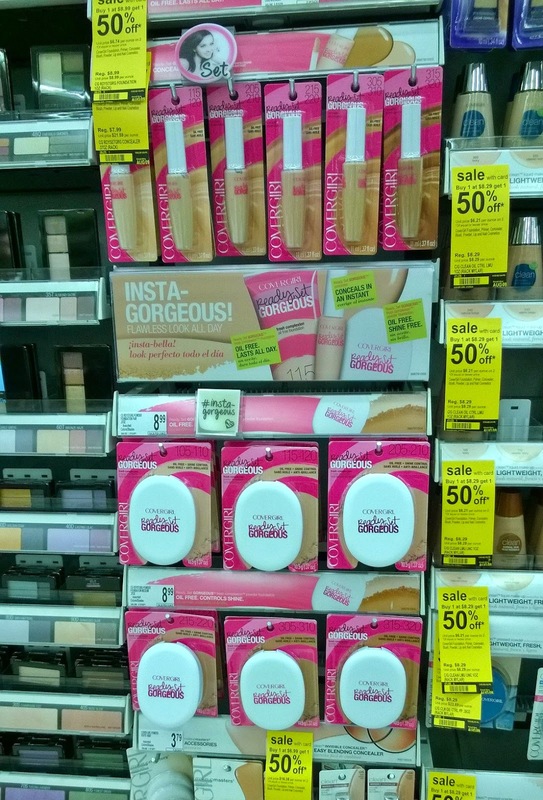 Looking at the Walgreens beauty section, I still can't believe that I once paid full price for all this stuff. I love my beauty stash, it is one of the few pleasures I allow myself after working so hard. And because I always get a good price on everything, I never have to feel guilty about treating myself. These are two of the Revlon Moisture Stains, which I love! Revlon Colorstay Moisture Stains in Shanghai Sizzle and India Intrigue. 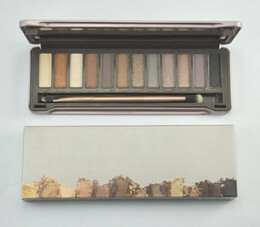 Beauty doesn't come cheap ladies, but if you are smart, it can certainly be affordable enough not to break the bank. We all deserve a little splurge here and there. 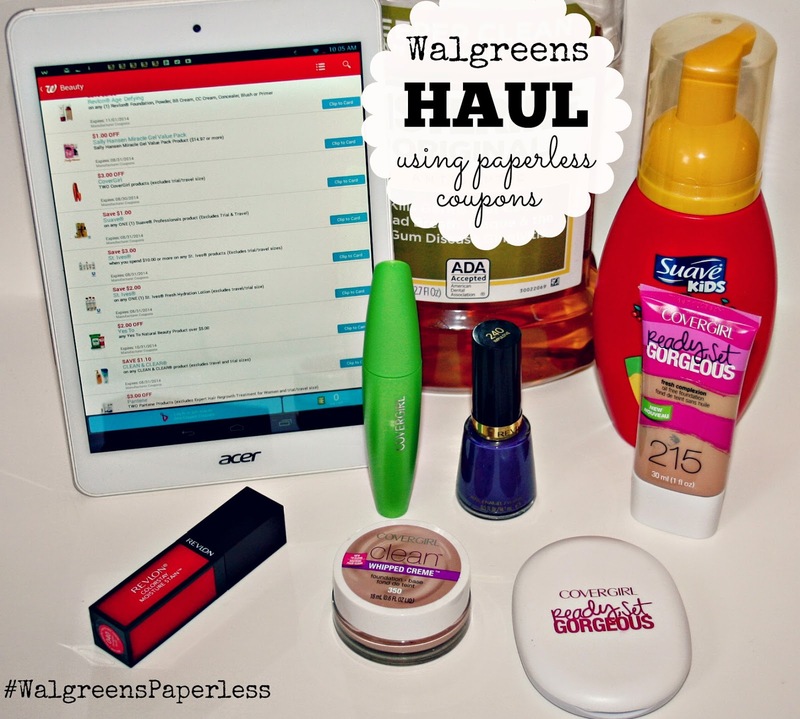 With Walgreens paperless coupons, I can score deals on my families needs and save enough so I can always get a few little things for myself. Nothing perks me up more than a new lippie, so why not?